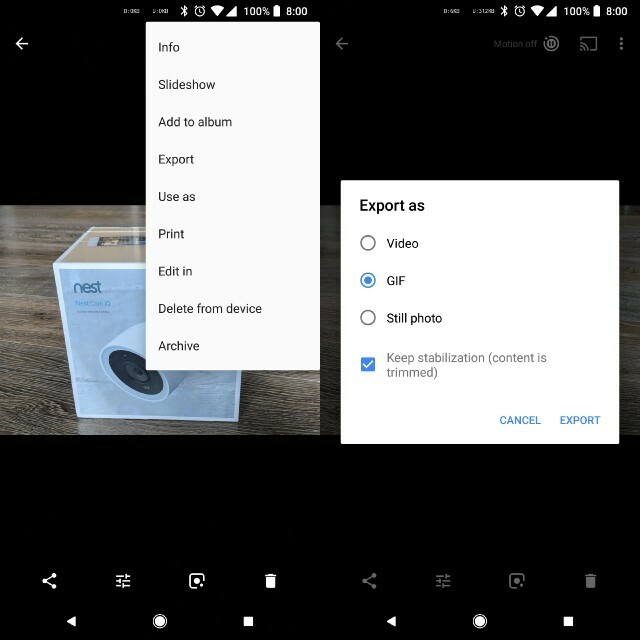 Google Photos News Update - Lens For More Android Devices, Motion Photos Can Now Be Exported As GIFs - AndroGuider | One Stop For The Techy You! Google Lens was announced at I/O 2017 and was first made available with the Pixel 2 and Pixel 2 XL. Later on it was rolled out to the first generation Pixel devices via the Photos app. Google Lens is now rolling out to everyone in the Photos app. As mentioned in the tweet, you must be on the latest version of Photos to try out Lens. 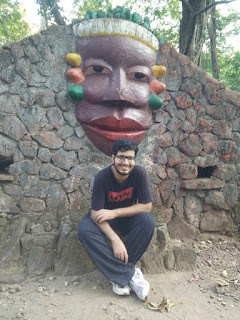 You can install the latest version of Photos either from the Play Store or by manually installing its APK from here. You can use Google Lens to perform language translation from an image, add contacts from the image of a business card, open up URLs listed in an image, and identify objects in an image. To use Google Lens, open an image in the Photos application and click on the Lens icon in the bottom left corner. Lens will then analyze the contents of the image and suggest actions accordingly. Apple launched Live Photos with the iPhone 6s (and 6s Plus) in 2015. When Live Photos is enabled, the camera records one and a half seconds of video before and after an image is clicked. The concept of Live Photos gained so much popularity that Google introduced it to Android through it's Motion Stills application. Last year Google introduced the feature in the Pixel 2/XL in the form of Motion Photos. To share Motion Photos on social media, they first have to be converted. Up until now, Motion Photos could only be converted to a still image or video. 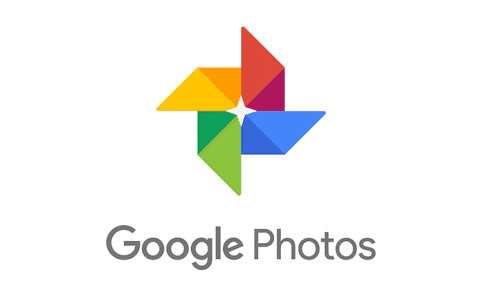 Google recently updated the Photos application and with the new update, users are reporting that they can now export a Motion Photo to a GIF. There is also a checkbox at the end to "keep stabilization." If selected, jitters will be ironed out from the Motion Photo at the expense of the content duration (that is the Motion Photo will be shortened). The size of the resultant GIF is significantly greater than the Motion Photo.